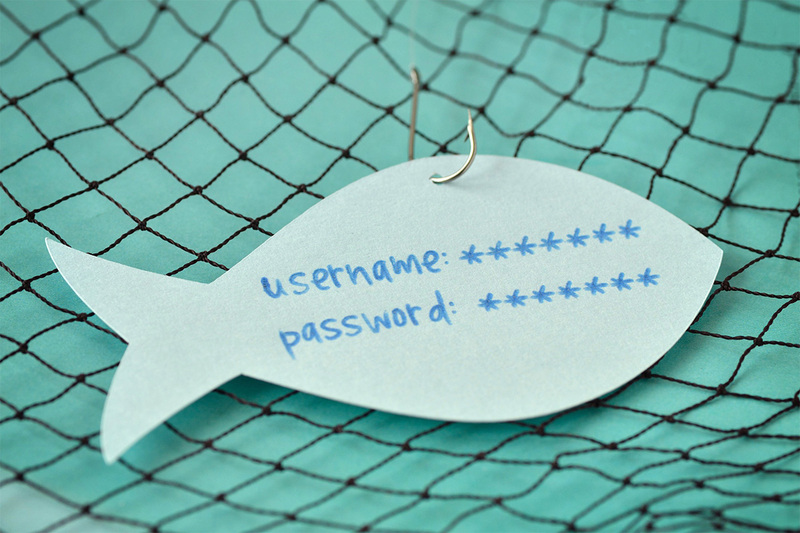 Phishing scams started coming around not too long after the inception of the Internet, and it is likely they won’t being going away any time soon. In fact, “90% of modern data breaches now involve a phishing attack- these attacks usually consist of fake emails designed to look like they’re coming from a brand or institution that you trust.” Phishing scams are highly successful for cybercriminals to make massive profits, but there are ways to avoid becoming a victim. Follow these guidelines to keep yourself safe. Be extremely cautious of emails that come from unrecognized senders or contain typos in the organization name (amz0n.com). Avoid emails that ask you to send personal information or make urgent requests for financial support. Never click on links, download files or open attachments in emails from unknown senders. Only open attachments you are expecting and know what they contain, even if you know the sender. Use your mouse and hover over an email link to see the full URL it will direct you to before clicking. Protect your computer with a firewall, spam filters, anti-virus and anti-spyware software. Make sure you are getting the most up-to-date software, and update regularly to ensure that you are blocking any new viruses and spyware. Remember that you can be targeted anywhere online, so always keep an eye out for those “phishy” emails and never feel pressure to give up personal information online. When in doubt, just delete. Knowing what you’re up against is the best line of defense. Read, “Beware of Tech Scams” for even more security best practices. This entry was posted in SecureIT and tagged Computer Security, Cybersecurity, Email Scams, Phishing, Scams. Bookmark the permalink.